New LED Panels provide for a great replacement for old fluorescent fixtures. 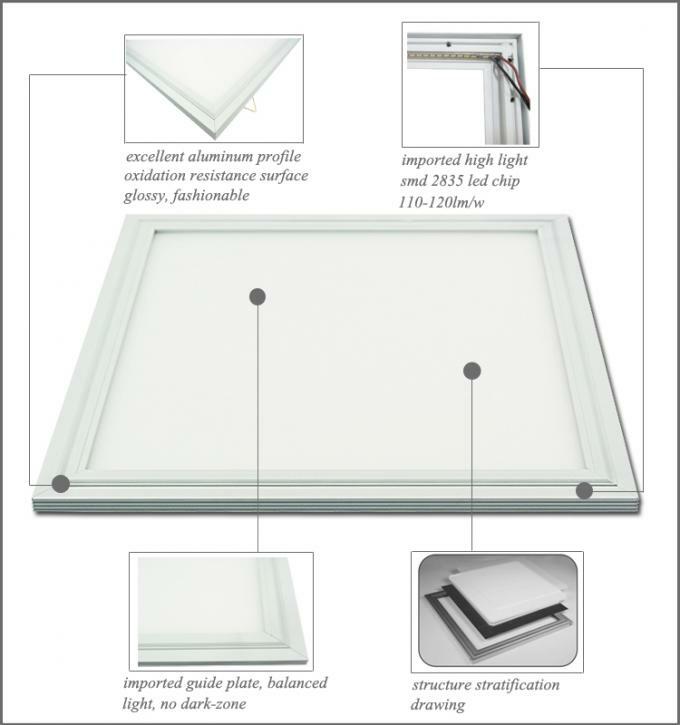 This DLC LED Panel lights comply with all state- and federal regulations, and are therefore ideal for installation in public facilities, such as schools or hospitals. 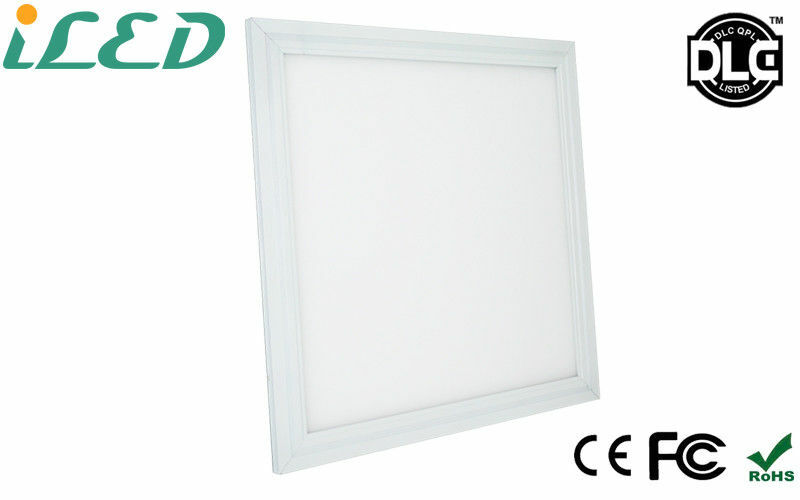 Importing this DLC LED flat panel light can get government subsidy in America, and then you can make more profit. This DLC Panel LEDs are dimmable but the price is higher than non-dimmable panels. 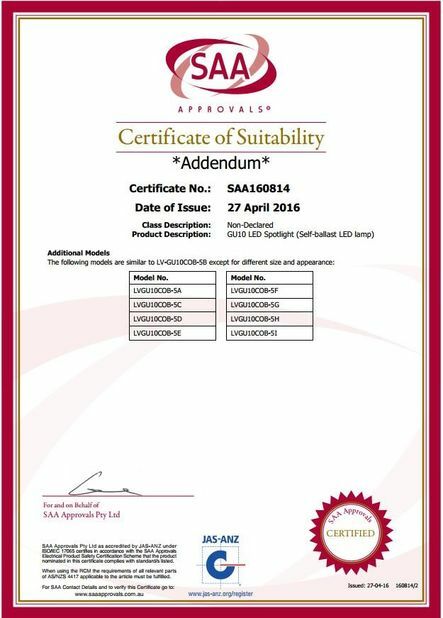 (1) High efficiency & energy saving. Under the condition of the same illumination, it saves more than 67% energy compared with the traditional lamp. 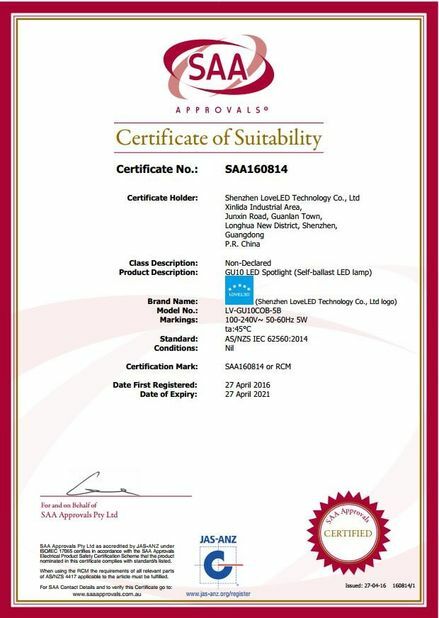 (2) Long life span, using semiconductor chip as the light resource, the life can be over 50,000hrs. (3) Eco-friendly, No Hg & Xe ,or other harmful element. Recyclable, also it won’t generate EMI.